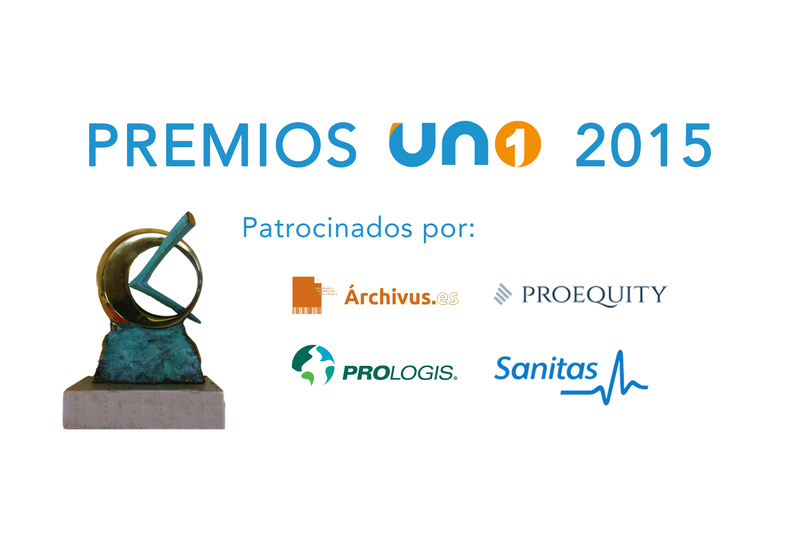 In the words of the President of UNO, Juan Pablo Lázaro, “we did not want to organize some awards to reward the sector itself, but those companies and institutions that work with us. Our objective is to transmit the concrete contributions of logistics to the economy and the quality of life of society, to the generation of employment and to the development of our productive fabric, especially in the digital economy to which we are dedicated “. The votes have been made by secret vote by the members of the Board of Directors of the organization. 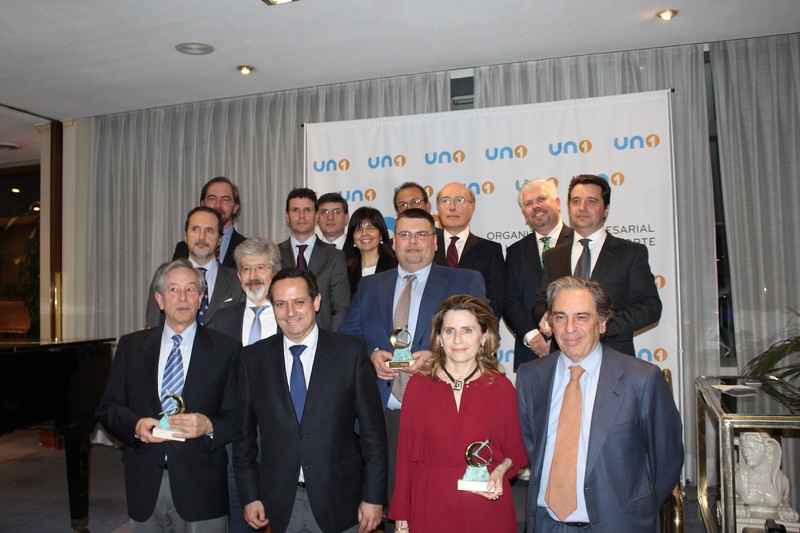 Our colleague Javier Molino has been in charge of delivering the Electronic Commerce award to the Amazon company, a prize collected by its Supply Chain Spain Director, as it is a platform platform that supports its huge market share in different segments and businesses, its R & D capacity managing short time margins for delivery, in addition to its Premium delivery service and in-depth analysis of its consumers, proactive customers, anticipating the market to create value. For accumulating enormous professional achievements from the logistics and operations management of the Cortefiel Group, making the leap from this department to the top management of the group, in a stage of decrease, adaptation to e-commerce and renewal of the brand. 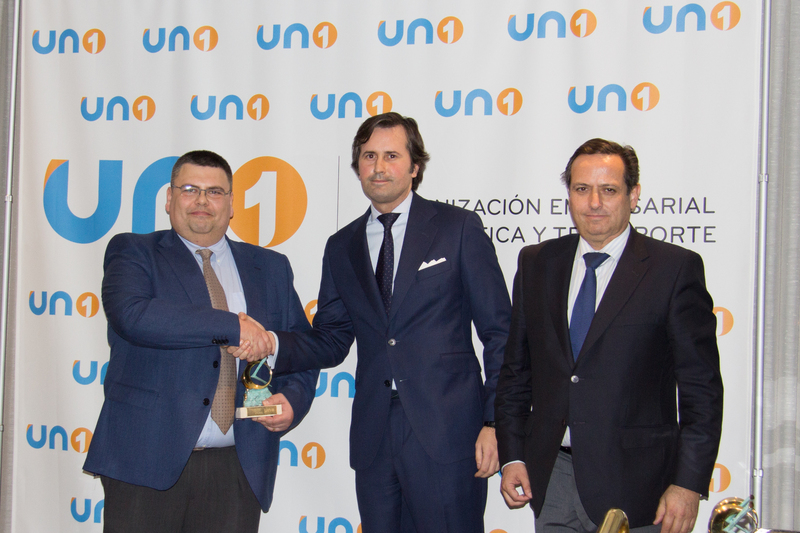 In its expansion, this company has acquired brands of beer whose production was carried out in different parts of Spain. At first, it maintained the original factories and then focused the manufacture of the different types of beer and its specific production in seven multi-product factories positioned as close as possible to the demand. This optimizes the logistics of the group: less delivery time and less pollution, in addition to accumulating other achievements such as the automation of the manufacturing process; the regional platform next to each factory; the hospitality orders that are made from the factory; or the food orders that are made with a logistics operator that works exclusively for the brewery. Because it is a platform platform that supports its huge market share in different segments and businesses, its R & D capacity handling short timeframes for delivery, in addition to its Premium delivery service and in-depth analysis of its consumers, proactive customers, anticipating the market to create value. By incorporating measures to boost your online presence, improving the logistics of your supermarket in this version, has a logistics center in Madrid and have incorporated drop shipping practices in its online store with manufacturers, who directly deliver to the customer. 40% of the catalog is served in 24 hours. Now also, it has an express delivery service in certain products, among which are those of its gourmet supermarket. For the promotion of air freight centers, the development of specific infrastructures for freight, the promotion of air freight and its involvement in the logistics chain achieving the integration of operators.